(RxWiki News) After decades, a new form of the popular thyroid medication levothyroxine is now available in the United States. Levothyroxine is a medication used to treat hypothyroidism (when the thyroid gland does not make enough thyroid hormone). It works by helping to replace thyroid hormone that the body normally produces. This medication is widely prescribed. And now it's available as an oral solution found under the name Tirosint-SOL. This new formulation was approved several months ago but is now available in the US. It became available in retail pharmacies March 1. Tirosint-SOL is also used with surgery and radioiodine therapy to manage a type of thyroid cancer called thyroid-dependent well-differentiated thyroid cancer. For years, it was only available in tablet, capsule and injectable forms. According to the manufacturer, the liquid version of levothyroxine does not contain extra sugars, dyes, alcohol or starches. A liquid formulation provides an alternative for those who cannot take pills — especially children and the elderly. 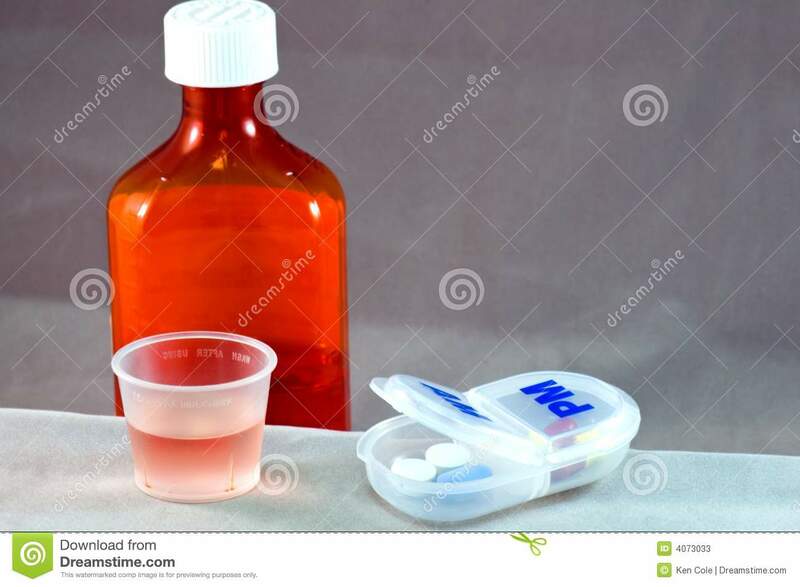 The medication can be diluted in water or directly squeezed into the mouth or onto a spoon to be taken immediately. Just like the capsule and tablet forms, this medication is to be taken once a day on an empty stomach. This means it should usually be taken a half hour or hour before breakfast. Side effects are similar to other thyroid medications and are often due to taking a higher dose than needed. These possible side effects include heart problems, muscle spasms, headache, nervousness, irritability and weight loss. Your health care provider will order blood tests before and during treatment to determine the right dose for you. If you are allergic to glycerol, Tirosint-SOL is not recommended. This medication is also not to be used to treat obesity or for weight loss. Switching to this formulation may be tricky if you have been on tablets or capsules before and your thyroid levels are stable and within the correct range. However, your health care provider will help you make the best decision for you — especially the decision about whether the new liquid formulation will benefit you.